Tyler Collier Associates LLC is a minority-owned accounting firm based in Pittsburgh, Pennsylvania and fully licensed by the Commonwealth. The company was formed by a merger of two firms, Terry Collier & Associates P.C. and Delbert Tyler LLC. The staff have a broad range of experience in accounting, audit, tax, and business consulting, primarily in the small business and non-profit sectors. We help our clients develop sound, thoughtful accounting systems and procedures. We work closely with our clients to develop a consistent application of their procedures, so that timely, accurate financial statements and information is useful to management, stakeholders and appropriate taxing authorities. We believe that our mission goes far beyond providing accounting services. “We are about people.” We provide support to individuals working to attain their business goals, non-profit organizations seeking to solve community calamities and companies providing our society products, services and employment. We support the people who are making these very vital business decisions. Delbert’s leadership is responsible for the management of the firm. He is a graduate of Morgan State University, where he received his B.S. degree in accounting. 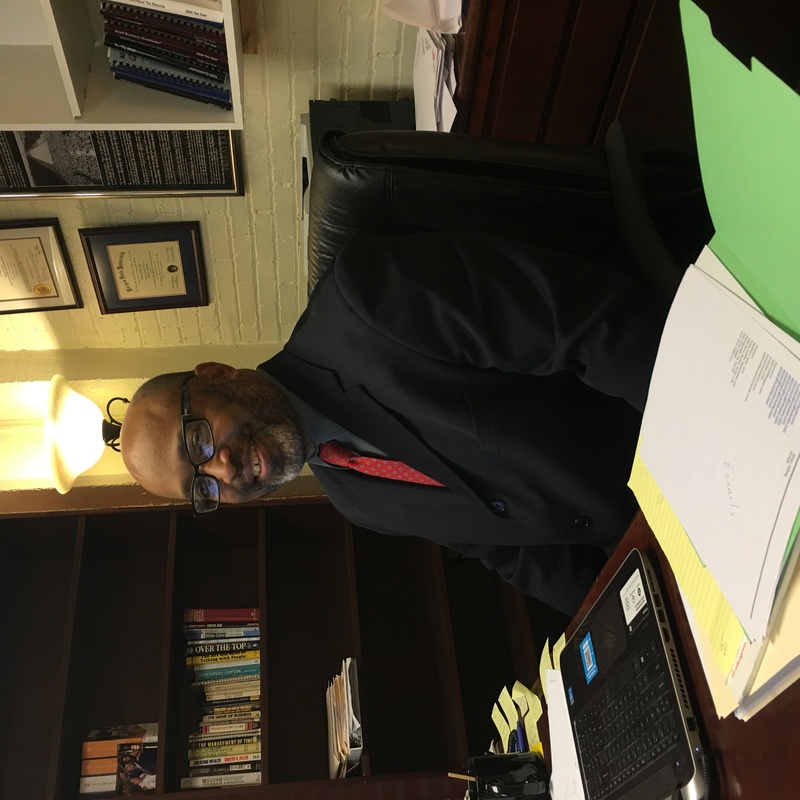 He started his career with Arthur Andersen in Baltimore and afterwards continued working in public accounting for Jennings, McNair & Associates, Baltimore and Terry/Johnson & Company, Pittsburgh. 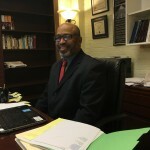 He has worked in community development with the Pittsburgh foundation community, as CFO for a television group owning and operating stations in 8 different cities, and has successfully managed his own CPA firm for 13 years. 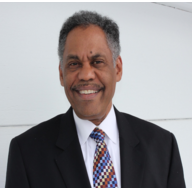 He has 35 years of accounting experience working with large and small companies, government agencies, for profit and nonprofit organizations both as an external accountant/consultant as well as an internal corporate controller/manager. He also volunteers his time at church and for a number of other professional and civic organizations. Terry provides leadership to the firm in the areas of Single Audits, HUD and taxation. He is a graduate of Ohio State University with a BS in Industrial Engineering and also holds an MBA with emphasis in accounting from the University of Pittsburgh. His experience in accounting spans over four decades, beginning at PWC and then continuing with experience in strategic planning, and significant experience in the manufacturing environment. He has also completed examinations through the College for Financial Planning. Terry has invested in our community through services on several nonprofit boards. He currently serves on the leadership board of his Church. He also shares his knowledge to the community through seminars, workshops and interviews. Candice is responsible for the tax compliance and preparation. She graduated from Westminster College with a BA in Political Science and Business Administration; Duquesne University School of Law with a Juris Doctor. She started her professional career as an attorney with various legal firms, then sought certification as an accountant. 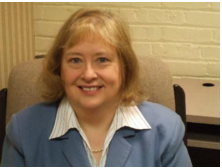 As a CPA, she has worked with Kramer Thompson and Associates and Louis Plung and Company. Candice has 20 years of experience as an accountant. Her experience as an attorney, in addition to her certification as a CPA, has allowed her to bridge the gap between the practice of law and the practice of accounting. Her experience has resulted in her practice in the area of taxation with the ability to review and negotiate resolution of tax issues with the IRS, the PA Department of Revenue and other taxing agencies.